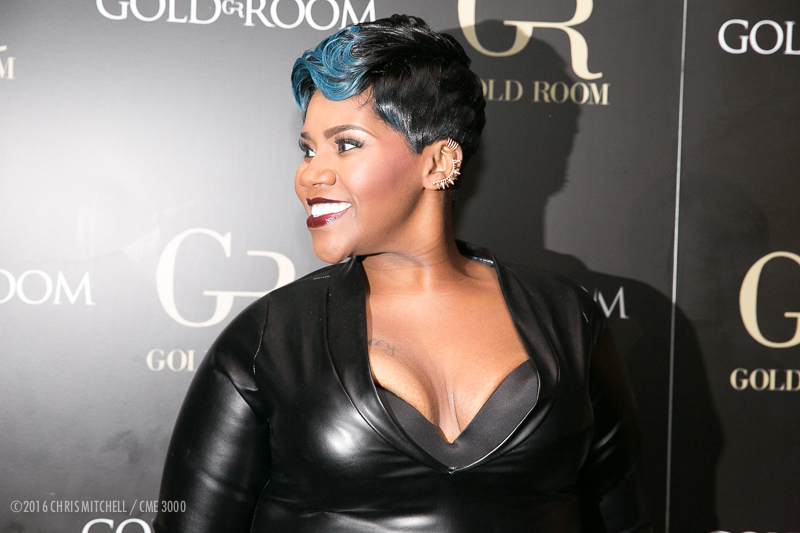 Seven-time Grammy Nominated singer and songwriter, Kelly Price hosted her 43rd birthday party at the Gold Room in Atlanta, GA on Friday, April 8th. 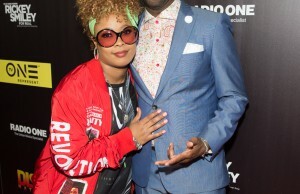 Celebrity guests included Mc Lyte, Faith Evans, Carl Payne, Clifton Powell, Dave Hollister, and Nicci Gilbert. 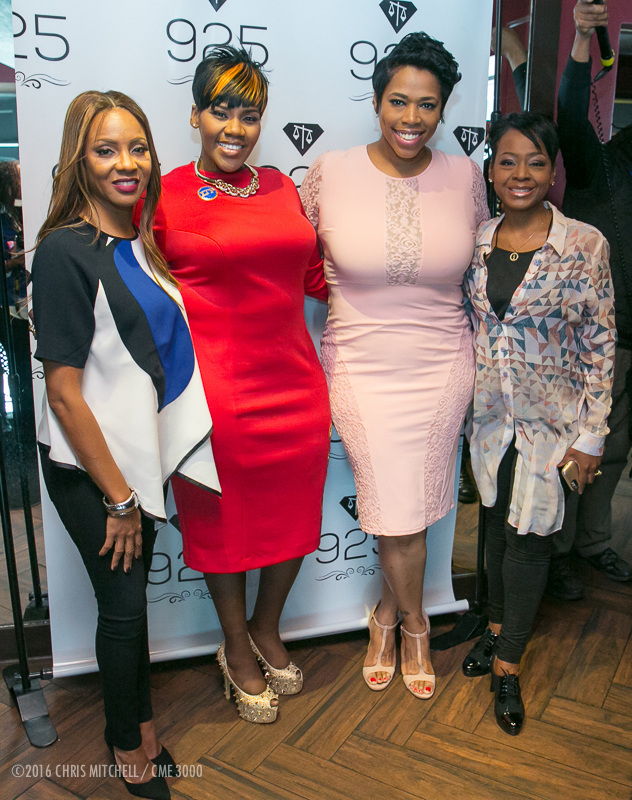 The weekend of festivities concluded on Sunday, April 10 with a brunch celebrating Ms. Price’s birthday and the launch of her “Look 2 Live” Foundation at T.I’s new restaurant Scales 925. 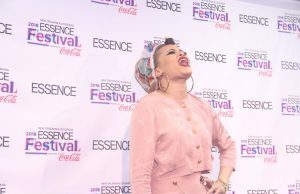 The Sunday brunch included performances by gospel singer Anita Wilson and R&B singer Algebra. 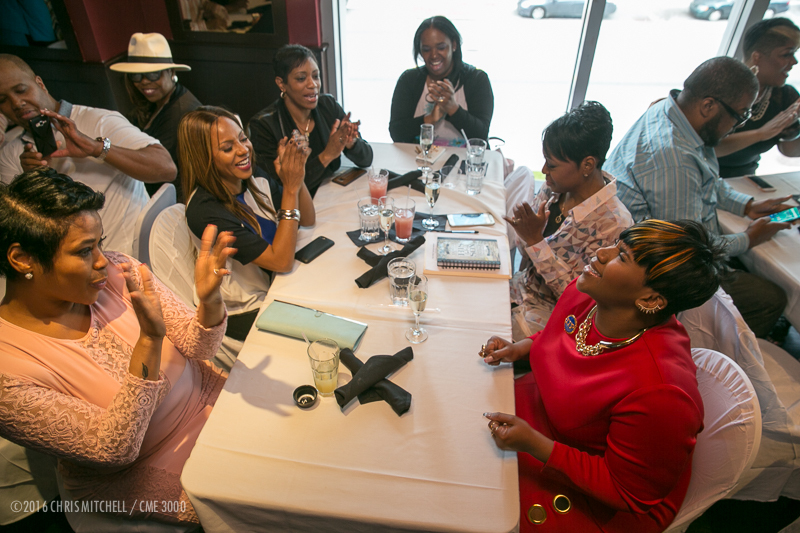 Brunch attendees included Rico Love, Catherine Brewton, Marlo Hampton, Miss Lawrence and a few of Friday’s party-goers. Price’s “Look 2 Live” Foundation supports families of loved ones who are dealing with the diagnosis of any cancer. 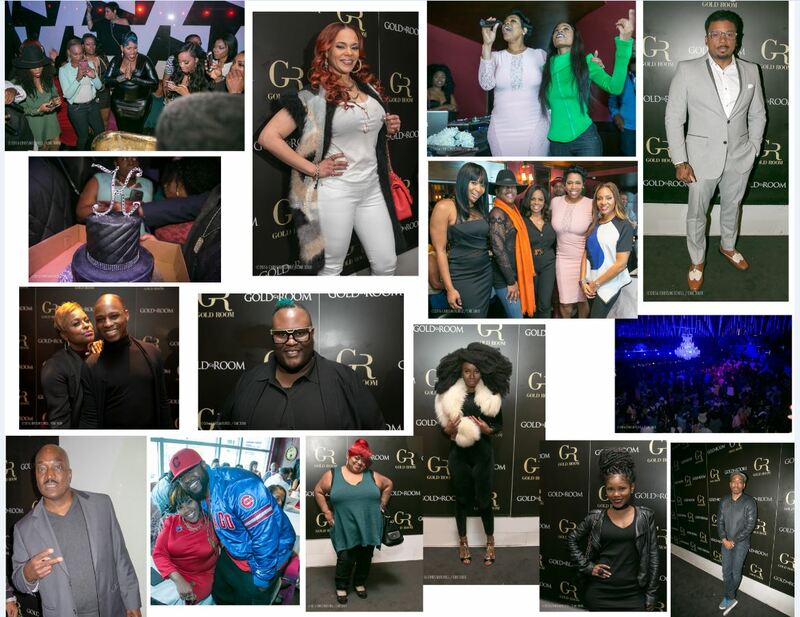 Other celebrities who joined Price to celebrate are James Wright Chanel, Anthony David, Bo Talley, Jasmine Burke, Juicy, Kyla Pratt, Lexi, Mushiya, Stevie J, Tamar Braxton, Trina Braxton, Vanessa Williams, and YoYo. Music lovers can listen to Kelly Price’s new single, “Everytime (Grateful)” here. MC Lyte, Kelly Price, Nicci Gilbert, and Lynn Richardson. According to her press release, the birthday lady made a declarative statement with the recent release of her latest single which is available now via all digital retailers, and recent release to radio. Driven by her beloved voice, Price penned the song, with co-writers Troy Taylor, Johnta Austin, and James Foye III. 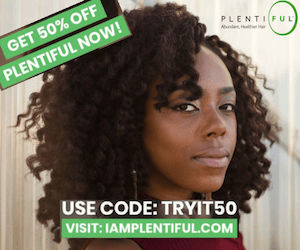 The singer performed the song on national TV for the first time earlier this year on the 24th Annual Trumpet Awards, which aired around the country. “Everytime (Grateful)” will be featured on the forthcoming Saints & Sinners album, the soundtrack for the new television series of the same name. The first-ever drama series from Bounce TV began airing on Sunday, March 6th at 9:00 p.m. (ET). 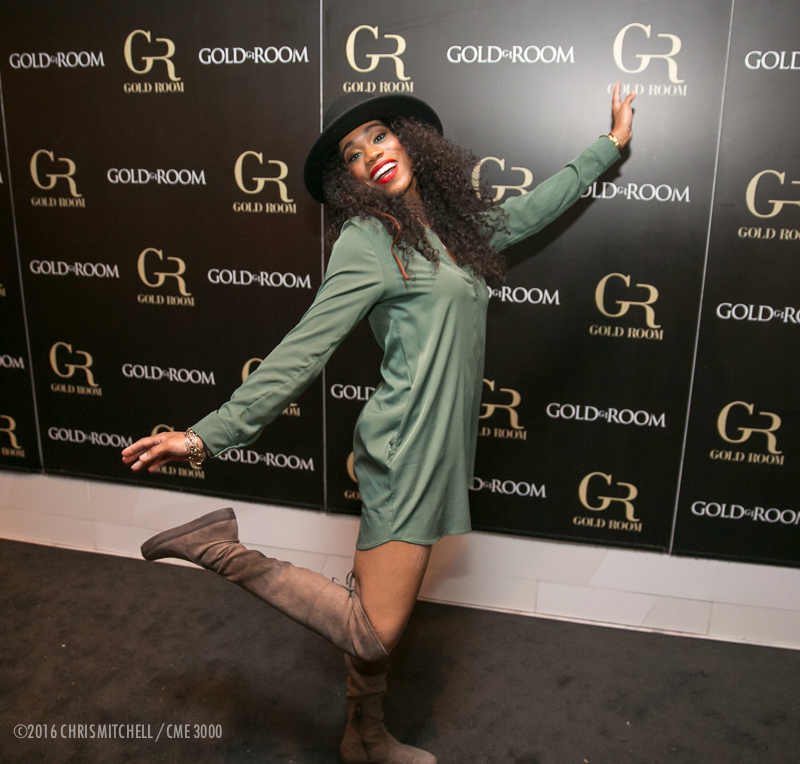 Check out more of her birthday celebration pics. Singer, Algebra Blassett showing love for the birthday lady. 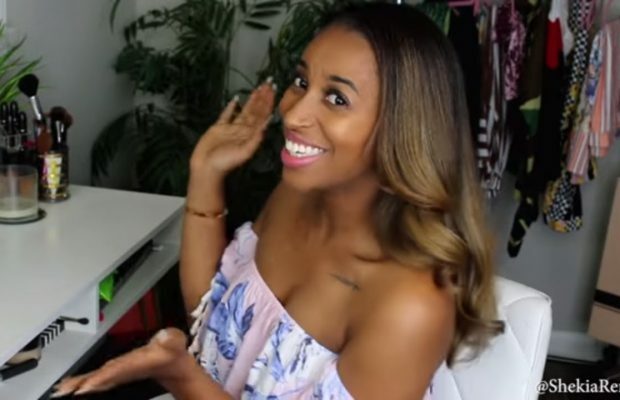 Check out some highlights from the birthday lady’s brunch in the video below.